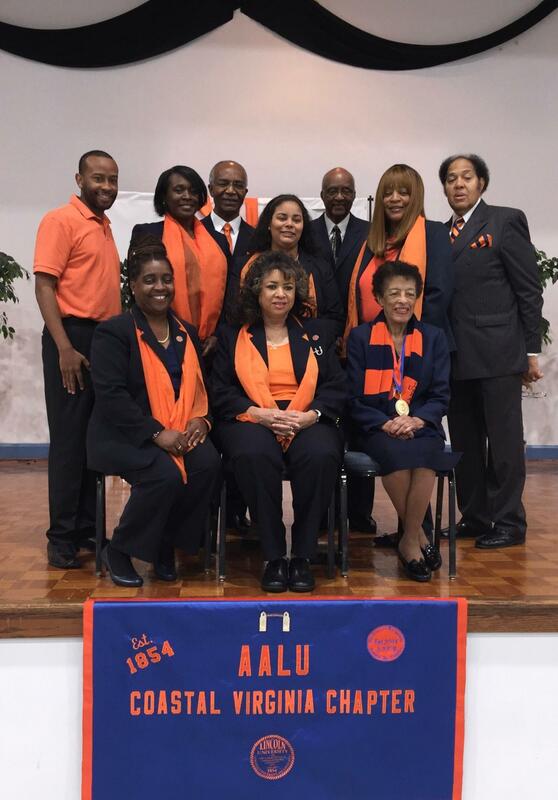 The AALU Coastal Virginia Chapter recognizes the needs of students who wish to attend an HBCU. Our scholarship program was built to assist admitted students to meet their higher education needs. Our alumni are indebted to Lincoln University for affording us an opportunity to obtain a superior education. At AALU Coastal Virginia Chapter, we believe, as a community and as individuals, it is our duty to be there for current students and our local communities. A good portion of our scholarship programs are supported by the community and corporate sponsors. We welcome donations and supports of any kind, as well as business partnerships. AALU Coastal Virginia Chapter has 2 major fundraisers each year. 5th Annual "Lincoln Comes to Hampton" August 23-25, 2019. The Event will include an HBCU Unity Banquet where other area and regional HBCU alumni participate. "It's not about us, it's about Lincoln"